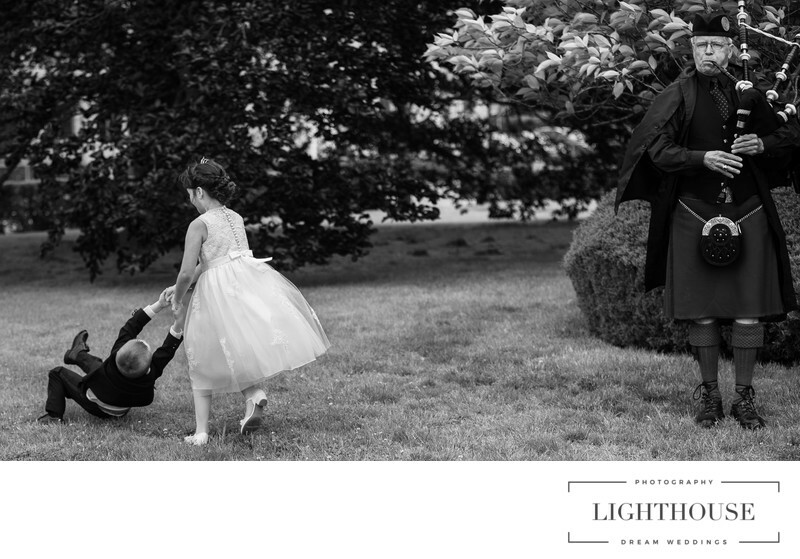 As Long Island Wedding photographers we have seen amazing beautiful moments during weddings. Children are always having a great time and enjoy the most of weddings. 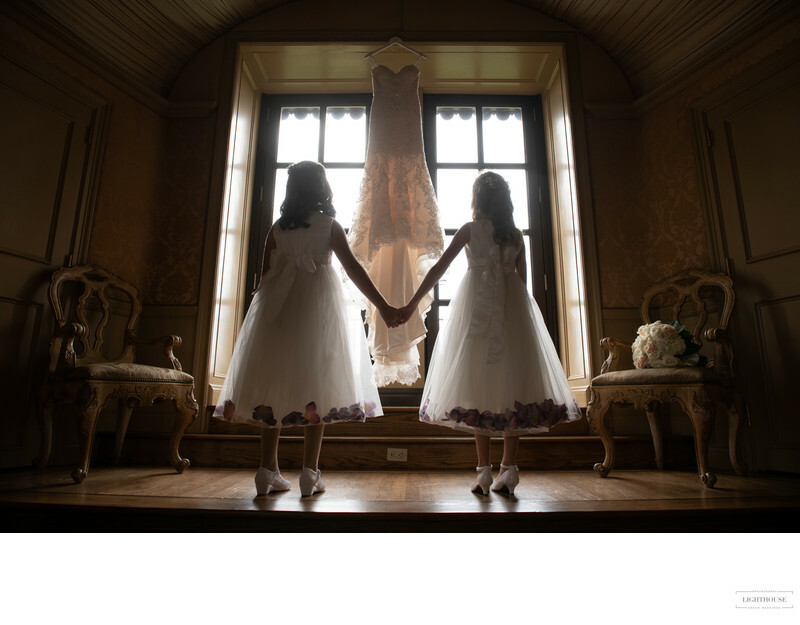 Adding a flower girl and a ring bearer in your wedding party it's most likely to add that extra flavor and fun. Long Island weddings are vibrant and full of life. Children add just a little more to the day by having fun regardless of weather or any other circumstances. We love capturing them. They are the best wedding photos.